Find the best price forWhy Does My Dog Do That? Understand and Improve Your Dog's Behaviour and Build a Friendship Based on Trust by Caroline Spencer. 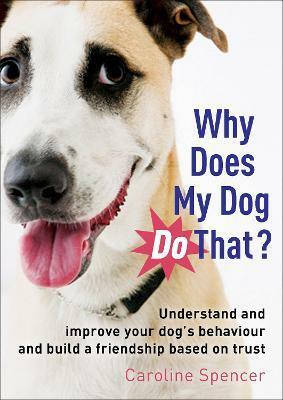 Compare New Book Prices for Why Does My Dog Do That?